Do you feel the way you enter orders is as efficient as it can be? Can it seem like you are losing ground against your competitors who have a trade ordering website for global customers to use? Do these sound like familiar concerns? If so, click here to get in touch. 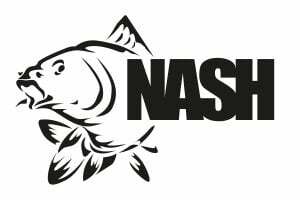 Nash Tackle and Pennine Leisure don’t suffer these isses anymore thanks to PixSell and InterSell’s abilities to show stock levels and product attributes. 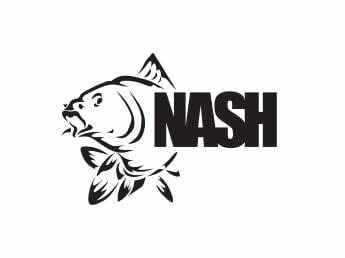 Why not read Nash Tackle’s case study to see how their reps offer a higher level of customer service? Not only has PixSell boosted sales, I now have a more professional sales force presenting our brands to our retailers. The money saved on staff with InterSell has been invested in technology that creates more sales and enhances our customers' experience.